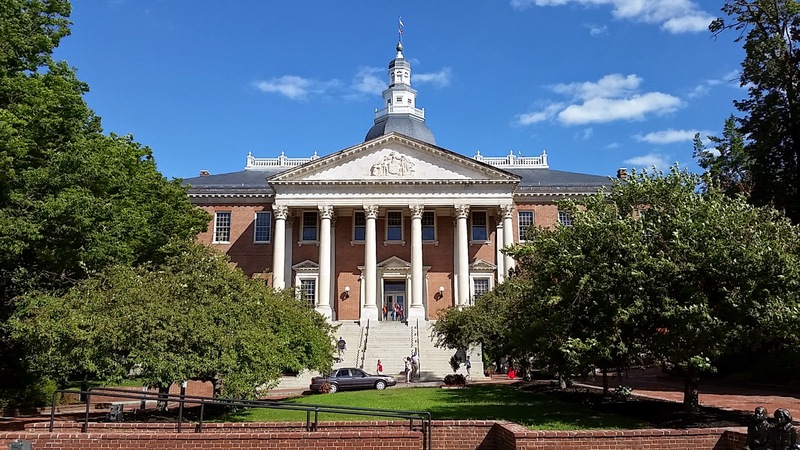 Last session, the Maryland General Assembly passed House Bill 1 (HB1), the Maryland Healthy Working Families Act, an employer mandate concerning paid sick and safe leave (sick leave). Under the terms of HB 1, employers that employ 15 or more employees shall permit allow their employees, whether full or part time, to accrue after their first 106 days of employment 1 hour of paid sick leave for every 30 hours worked, with an accrual cap of up to 40 hours of paid sick leave a year. In addition, the employees may carry over up to 40 hours of unused paid sick leave per year and use up to 64 hours of earned paid sick leave per year. Governor Hogan vetoed HB 1 claiming that it would have a disastrous impact on the state’s economy and troubling unintended consequences for Maryland workers. In turn, the democratically controlled legislature vowed to override that veto once the 2018 Session beings on January 10th. In anticipation of a veto override, Governor Hogan simultaneous to his vetoing of HB 1 issued an executive order forming the Committee on Paid Leave Policy (Committee), which was tasked with conducting a comprehensive field study and a thorough review of the issue in its entirety to evaluate the positive and negative impacts of implementing the bill. Governor Hogan hoped to fend off a veto override and to use the findings of the Committee to develop a new approach to paid time off. The Committee submitted a Final Report to the Governor in December. On November 28, 2017 Governor Hogan presented all the findings of the Committee, including the ones detailed above, and advised that he would introduce emergency legislation entitled The Paid Leave Compromise Act of 2018, which would seeks to codify the committee’s findings and, as the title implies, bring compromise to the paid sick leave issue. Whether the Governor’s play will result in a more business friendly, and clearly construction friendly bill, remains to be seen. Predictive Scheduling – This legislation, introduced in the past in Maryland, requires employers to compensate employees for schedule changes that affect their work schedules when the employees are not given proper notice (typically ranging from two to four weeks). In other words, if an employer were to remove an employee from a schedule one week before his or her shift, the employer would be required to compensate that employee for the change in schedule. For the construction industry, predictive scheduling does not take in to account the unpredictable, such as weather. Right to Work – Recently, Delegate Warren Miller told a conservative blog, Red Maryland, that Right to Work legislation would be one of his “legislative priorities” for the 2018 session. With a focus on individual freedom, Right to Work laws affirms the right of every American to work for a living without being compelled to belong to a union. Thus, such laws make the fine distinction of the right to join a union and the compulsion to join a union.